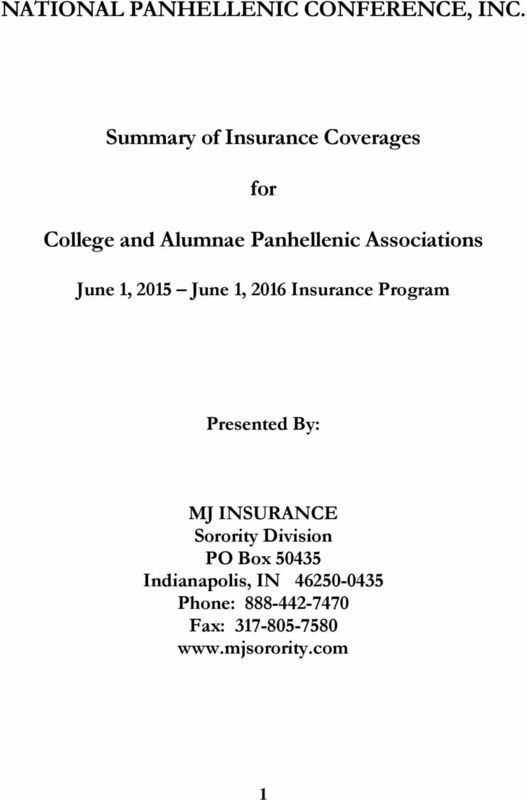 Download "NATIONAL PANHELLENIC CONFERENCE, INC. Summary of Insurance Coverages. for. 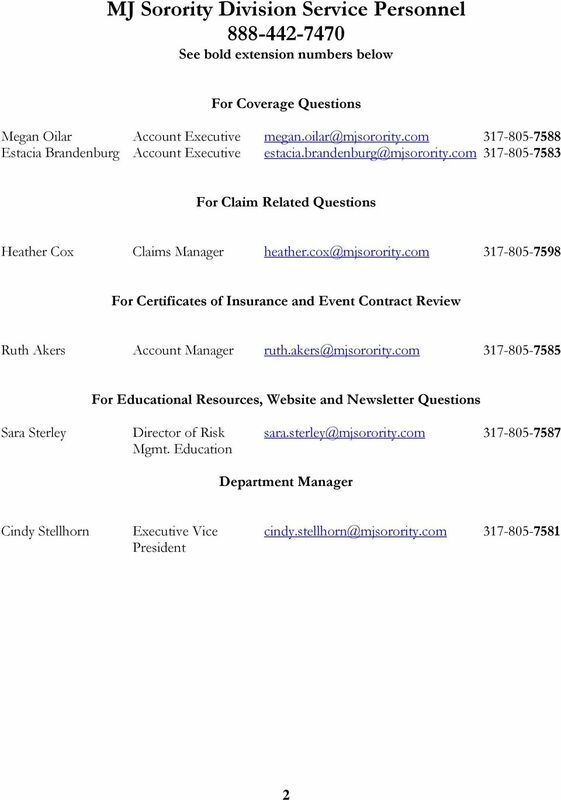 College and Alumnae Panhellenic Associations"
GL refers to commercial general liability insurance provided through the Program. Liability Insurance Guidelines For Water Restoration and Mold Contractors April 2013 Disclaimer: The following is a draft of suggested language for incorporation into construction insurance specifications. 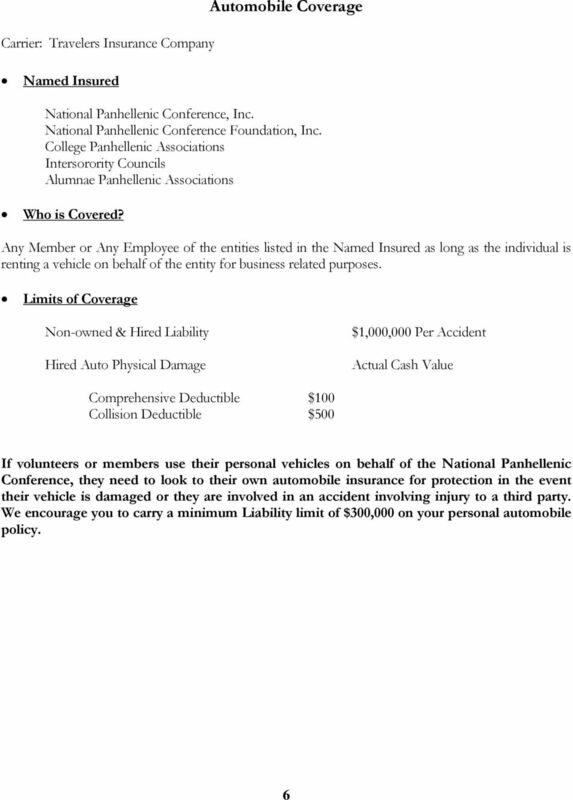 USATRACK&FIELD GENERAL LIABILITY INSURANCE. 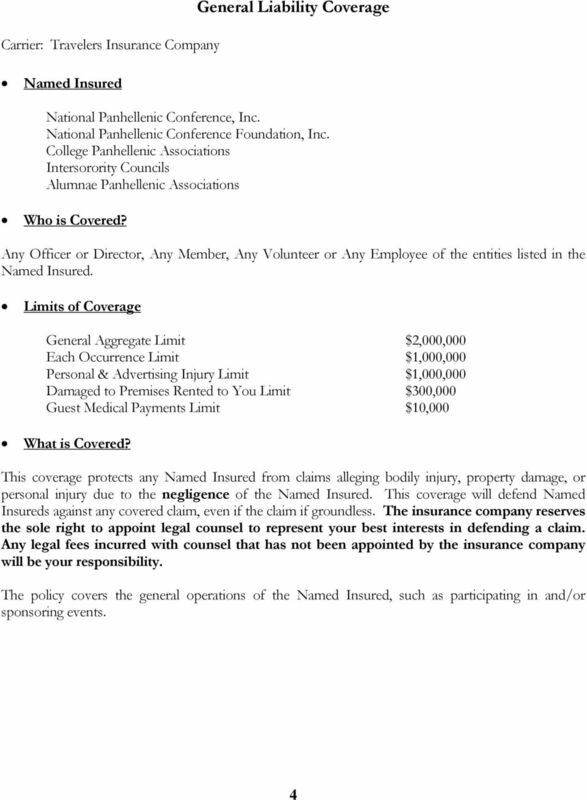 USA TRACK & FIELD GENERAL LIABILITY SUMMARY OF INSURANCE EFFECTIVE 11/1/2012-11/1/2013 (REV. 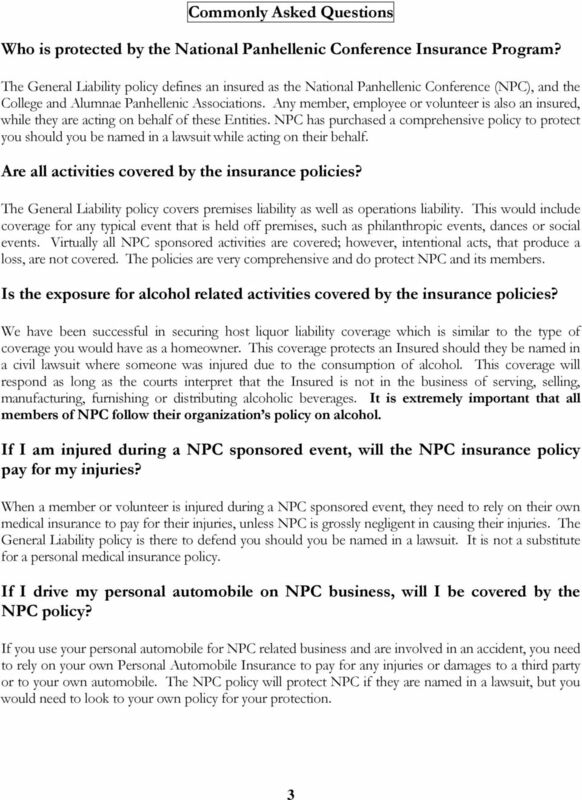 Purpose: The (FAQ) provides answers and questions about general liability and automobile insurance in the 4-H Youth Development Program (YDP) and assists in policy implementation and interpretation. 1.
r Commercial Auto & The Dreaded Rental Car Issue! 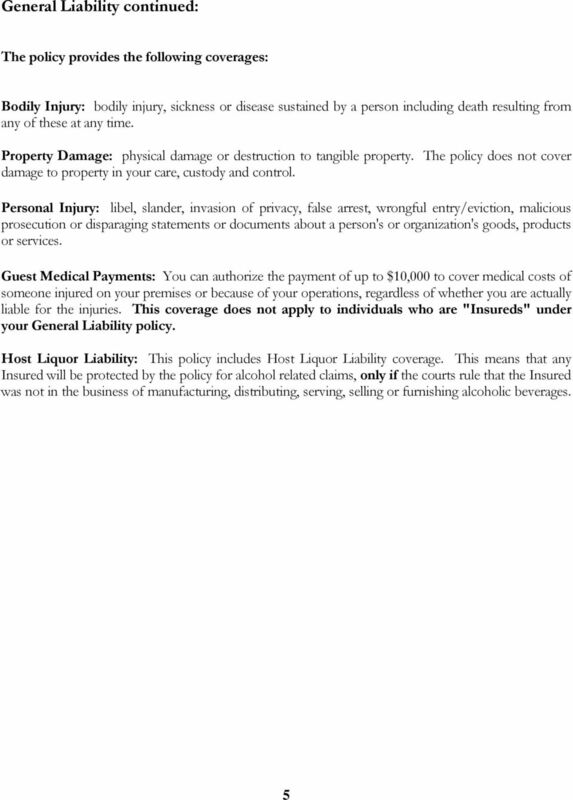 AMERICAN FEDERATION OF MUSICIANS Musicians Liability Insurance Plan. providing up to $2,000,000 aggregate coverage each year!